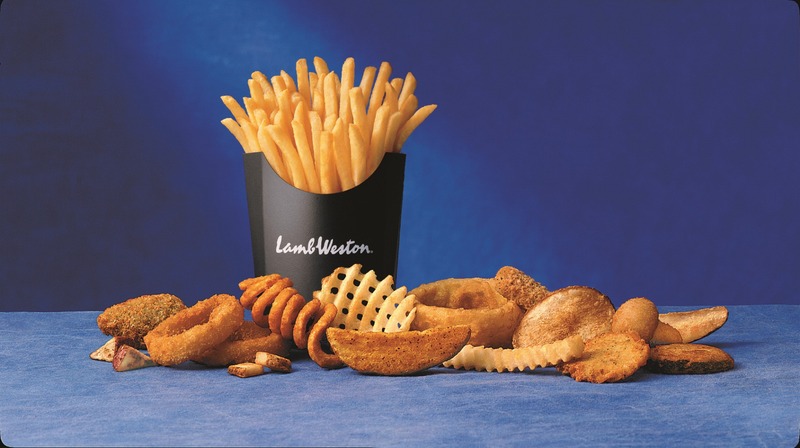 Our high-quality, high-profit line of french fries and prepared potato products can be found on every continent across the globe, from restaurants in Paraguay to grocery stores in Prague, and at thousands of retail locations in between. Our secret? A passion for potatoes, certainly. 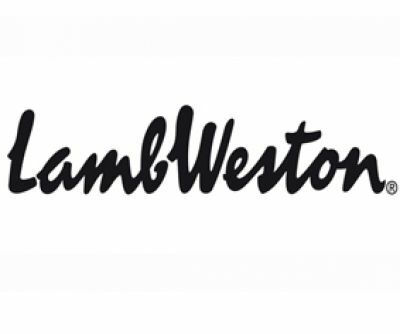 But even more important, it's the long-lasting relationships we've developed with people like you-the operators, distributors and brokers who share our same passion for this incredibly versatile food and have made it, and Lamb Weston, a cornerstone of your business. Although our company has grown dramatically over the last half a century, the core principles driving this growth have remained unchanged: uncompromising service to you, our valued partners; our tireless pursuit of innovation; and our unwavering commitment to providing you with great potato products that maximize your profitability and help strengthen relationships with your own customers.